Additionally, White will make his debut on The Grand Ole Opry on March 8th. The Grand Ole Opry is the longest running radio broadcast in US history, and is taped at Nashville’s Opry House. Tickets for the February 8thperformance are available here. Southern Gentleman features performances by Alison Krauss, Ashley McBryde, and Dan Auerbach, who co-produced the album alongside David “Fergie” Ferguson. Said Auerbach about working with White: “When Harold Shedd brought Dee to the studio, I knew he must be the real thing. And when he started to sing, what came out was the most original voice I’ve heard in years.” On the record White is also backed by legendary session players Gene Chrisman and Bobby Wood of the Memphis Boys (percussion and keys), guitarist Billy Sanford, keyboard player Pig Robbins, Mickey Raphael (harmonica) and others. 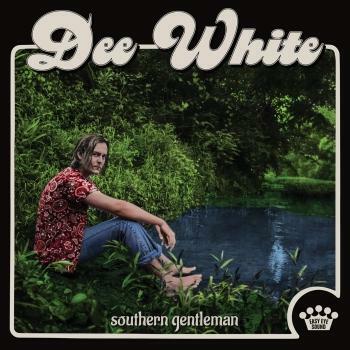 Dee White has recently wrapped up a string of tour dates opening for bluegrass legend Alison Krauss, featured on his album on the songs “Tell The World I Do,” “Oh No,” “Under Your Skin,” and “Bucket of Bolts,” as well as a tour in support of Ashley McBryde, also featured on the album. 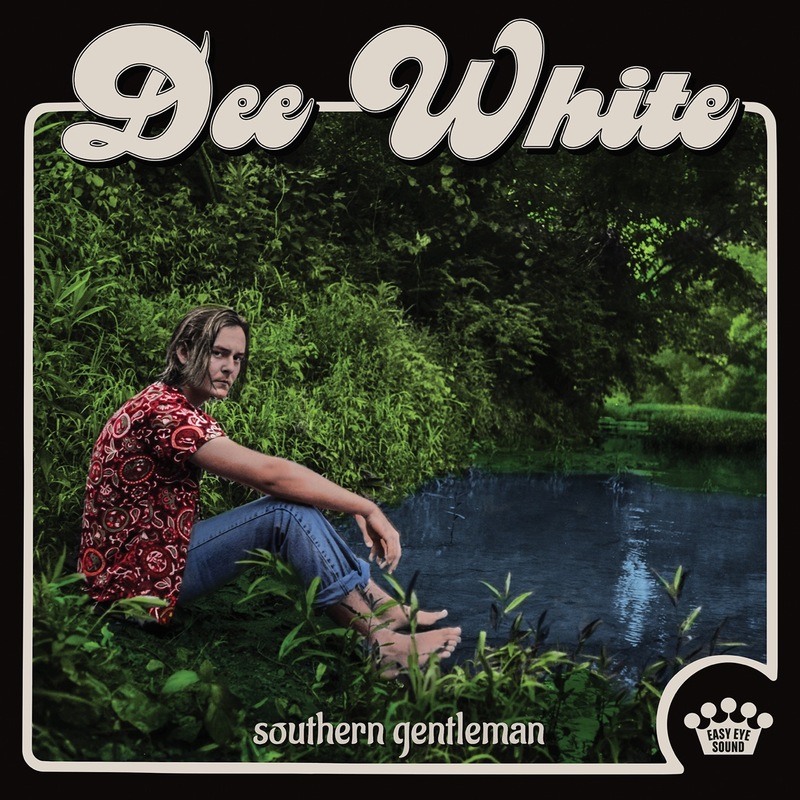 Raised in small-town Alabama, Dee White is a raw, natural songwriter, spinning the sounds and stories of the American South into songs that nod to the past while still chasing down new horizons. It was Harold Shedd — the music mogul responsible for signing Alabama, discovering Shania Twain, and producing Reba McEntire’s first gold record — who encouraged White to pursue music. Impressed with Dee’s unschooled, captivating voice and sharp writing chops, Shedd became an unlikely mentor. 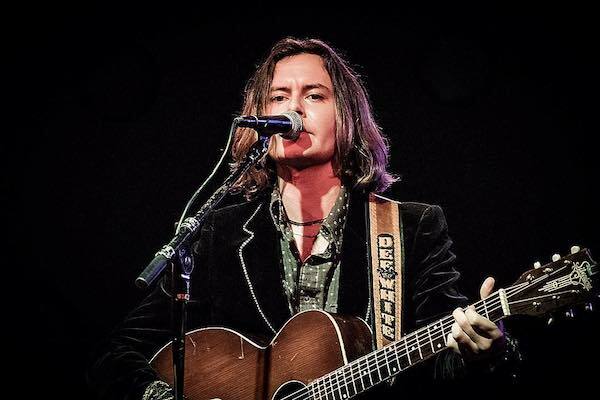 With his support, Dee began turning his focus toward songwriting, transforming a hobby into something far more potent. White spent most of his high school free time on the water in Slapout, Alabama. A competitive fisherman, he visited Lake Jordan every afternoon as a teenager. He’d take along his phone, too, soundtracking those daily fishing trips with the sounds of classic country. Almost by osmosis, the sounds of this timeless music seeped into his head. Dee left college and began making trips to Tennessee, where he found another mentor in Dan Auerbach. Together, the two co-wrote a number of songs, often teaming up with additional song-writers in town. Alison Krauss, whom White has opened for on numerous occasions, found a kindred spirit in the 20 year-old Dee, whose unforced vibrato and effortless tone floored her.